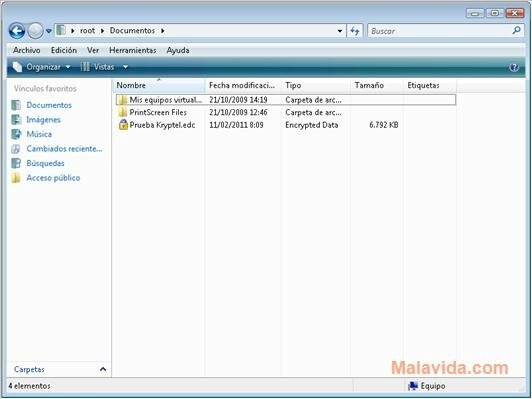 If you use your computer for work reasons, it is normal to accumulate files that may contain confidential information, to make sure that the contents of these files doesn't end up falling in the wrong hand you can use an encryption program, like Kryptel. 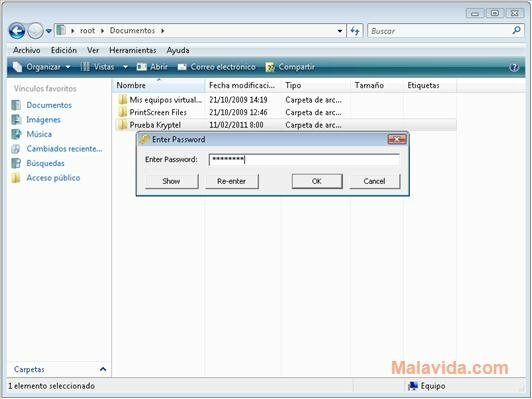 Using this tool is very easy, because once it is installed it is only necessary to open the Windows explorer contextual menu over the file that you want to protect, select the “Encrypt” option and then select the password that you want to use to protect the file and the program will do the rest. The method to recover the protected information is the same, but the other way round. 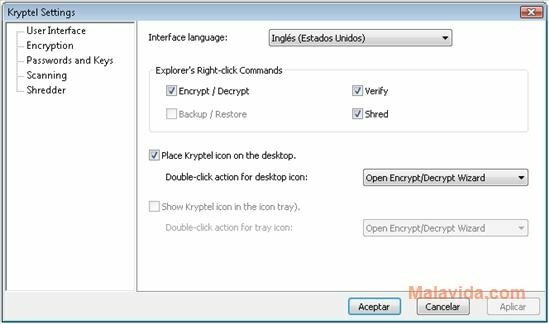 As well as this, Kryptel also offers a wizard by means of which you will have the possibility to add files to a file that is already encrypted or to extract all or part of its contents. 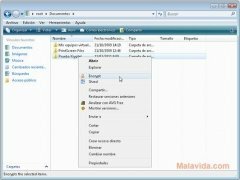 Therefore, if you want to protect the important files on your computer to make sure that they aren't in danger of being read by unauthorized people, download and install Kryptel on your computer.